19370 Magnolia Grove Sq #305 SOLD in just 6 days for $320,000. Find out how much your property might sell for with our Instant Home Value Estimator. Family members assisting with the sale of their parent's Lansdowne Woods condo had them reaching out to top real estate individuals and teams in the area to interview. After considering their options, they selected The Spear Realty Group to assist them with the home sale journey based on our proven marketing plan and sales strategies. We have been helping buyers and sellers in Lansdowne Woods since 2003, so our established time of doing business in the community means that we know it inside and out. 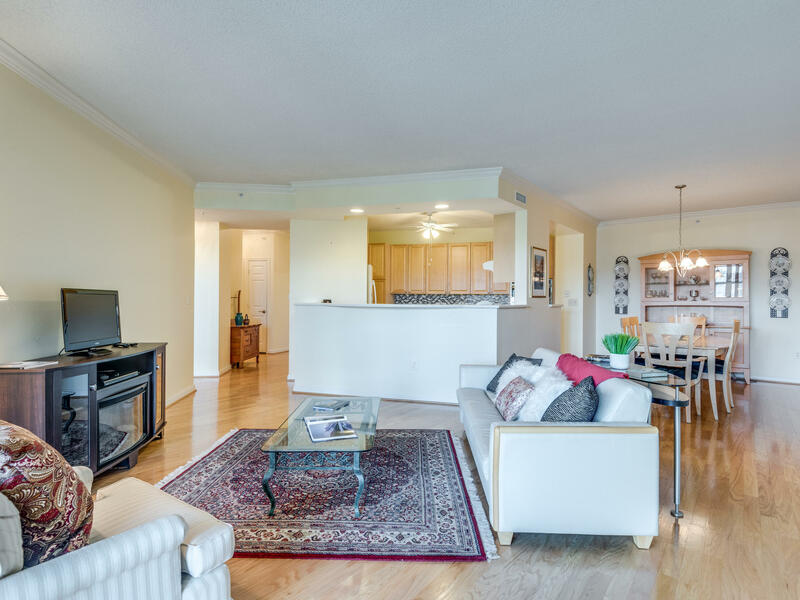 We provided the sellers with a Professional Staging Consultation as part of preparing the condo for the market. Smartly placed furniture and adjustment to artwork really opened up the space and added both a level of sophistication and coziness. 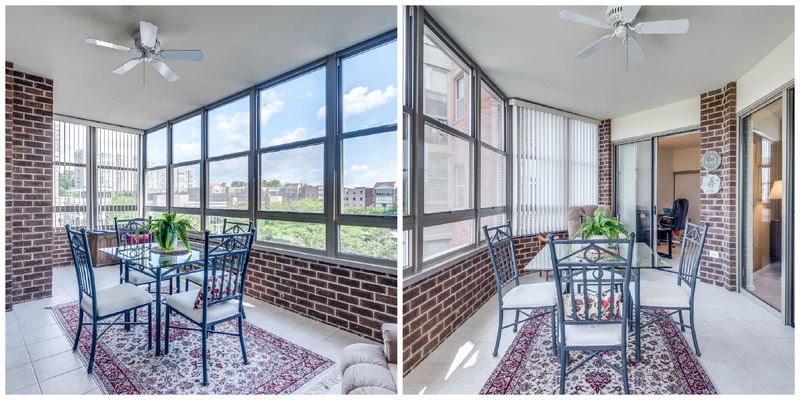 These small adjustments made a big difference in how potential buyers responded to the condo. 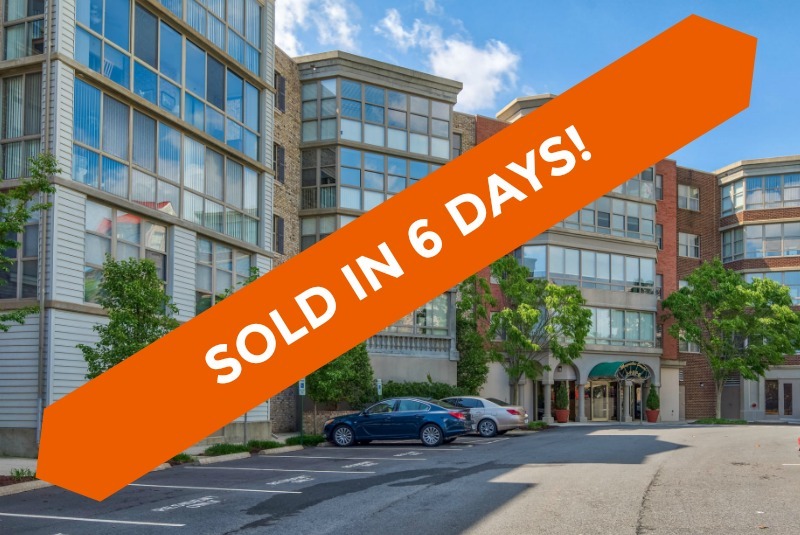 Within 6 days of being active on the market, the sellers accepted an offer from buyers ready to make 19370 Magnolia Grove Sq #305 their new home! Interested in a customized sale strategy for your home? 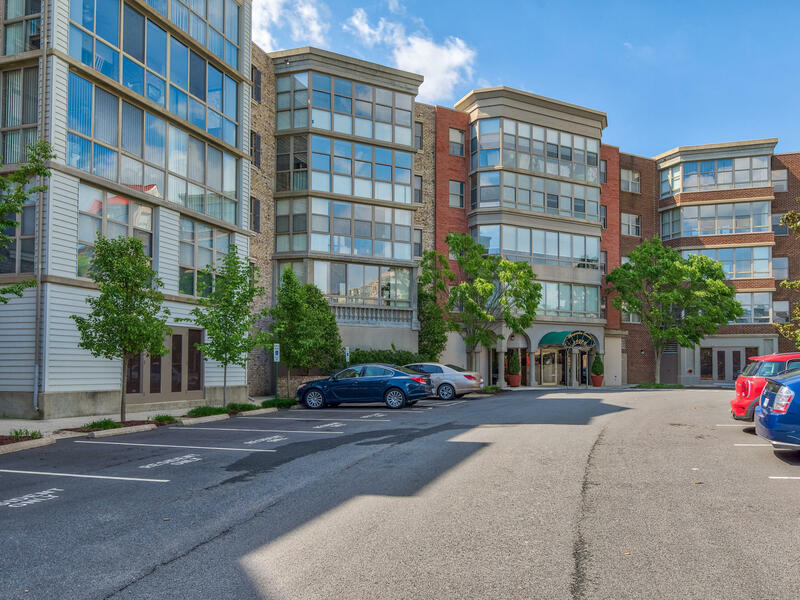 19370 Magnolia Grove Sq #305, Leesburg, VA 20176 just hit the market! View all 30 photos. 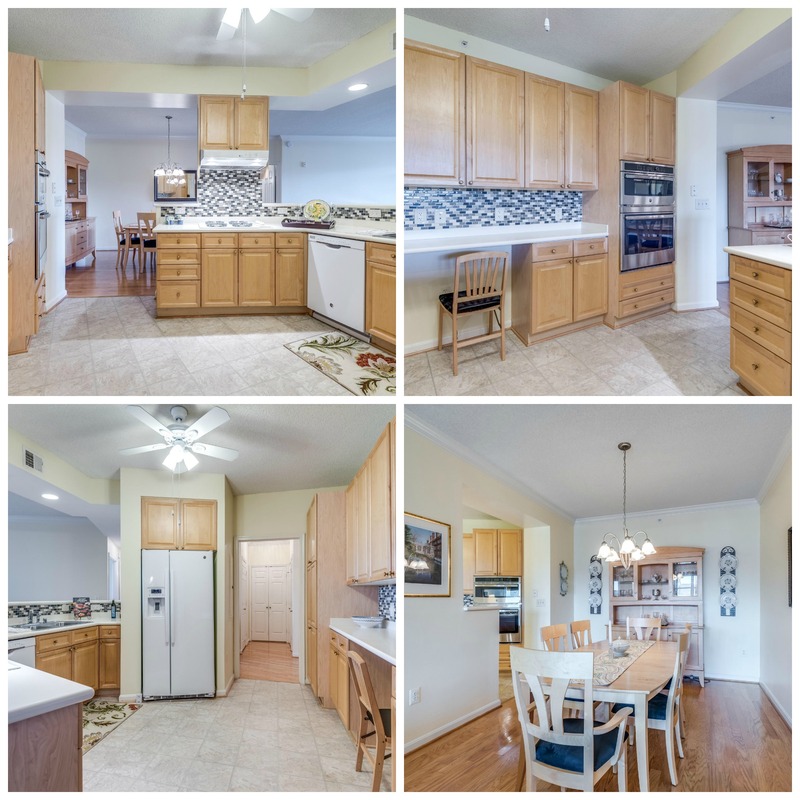 19370 Magnolia Grove Sq #305 is a light, bright, airy Cameron model at Magnolia South! 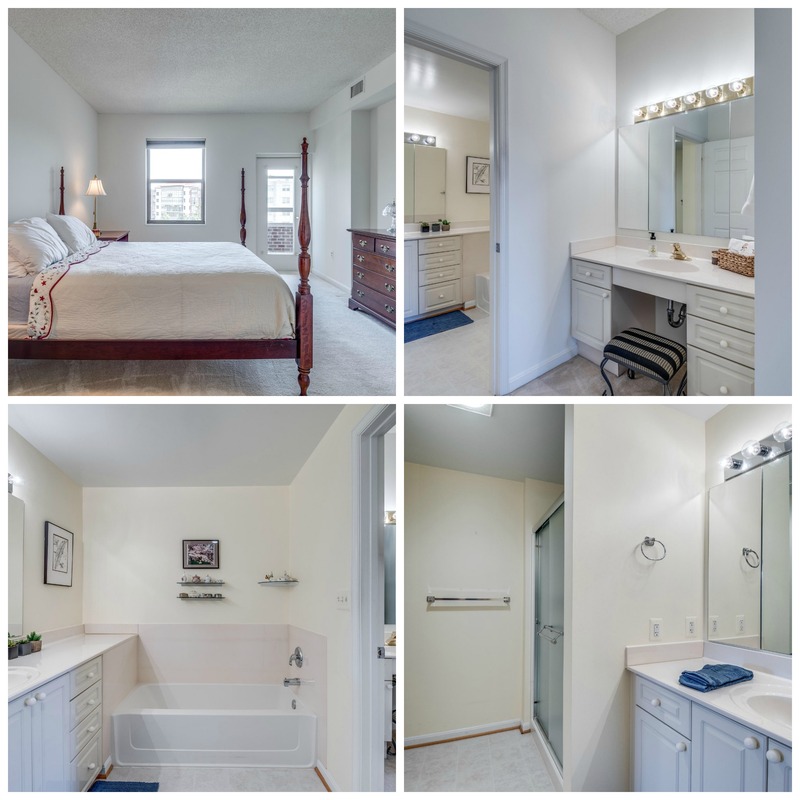 This 2 bedroom, 2 bath unit has over 1394 sq. ft of living space with fresh paint throughout. Spacious eat-in kitchen with gas cooking has a neutral and easy to care for Corian countertop. Tile backsplash gives this kitchen a finished look. Dazzle your guests when you cook your favorite meal on the new stainless oven and microwave. While cooking on the gas cooktop, look out to the open living and dining room with desirable hardwood floors, perfect for entertaining. Take dessert out onto the glassed-in sunroom with brick detail and great natural light. With this room facing east, you have great shade in the afternoon. 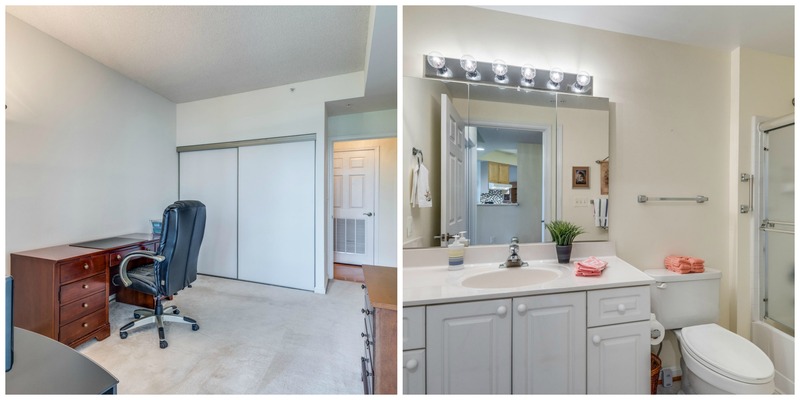 The master bedroom suite has a make-up/dressing area, two walk-in closets and roomy master bath. Guests will enjoy the privacy of a bedroom on the other side of condo with full bathroom. Having a reserved garage parking spot will make you smile when that summer rain sneaks up on you. Assure your guests that there is plenty of free parking near the building. A convenient storage unit also in the garage gives you the space for all those extras you might need throughout the year. Easy living is available in Lansdowne Woods with an indoor pool, exercise room, full service restaurant, tennis courts, hair salon, library, and so much more! Socialize with great people at community dinners, clubs, concerts and trips to area attractions. Located 15 minutes to Dulles Airport, and close to retail, dining, and golf for even more weekend fun.